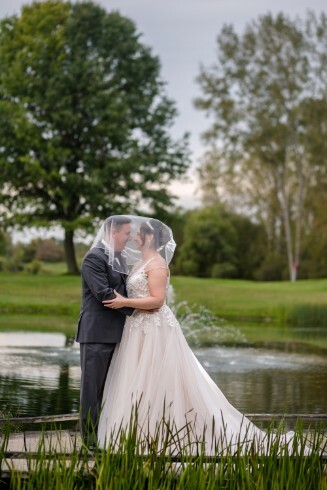 Our 2019/2020 Photography and Photo booth special $2000 is by far our best package and most popular wedding photography package! 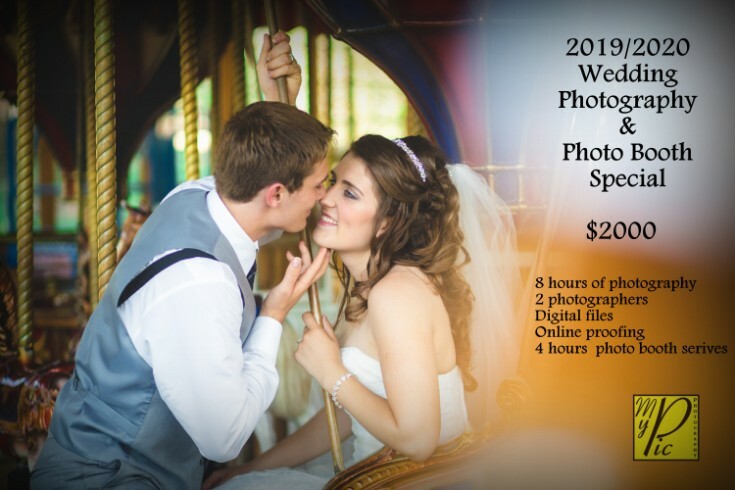 8 hours of photography with digital files & rights to print from the DVDOnline proofingTwo photographers4 hours of our top of the line photo booth.And as always just a $200 deposit books your wedding date and the photography balance is due TWO WEEKS AFTER your wedding! Wedding Dates are booking fast. Call today! 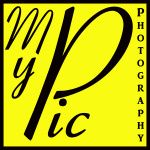 Happy New Year from MyPic Photography. We had a fantastic 2018! 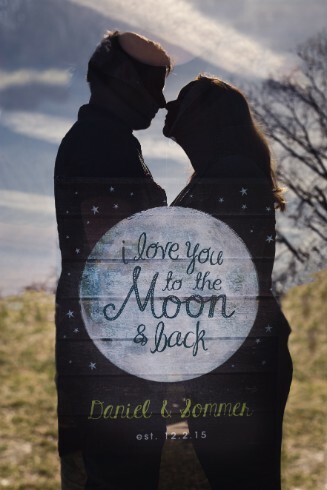 Thank you to all of you that trusted Team MyPic to photograph your wedding day, senior portraits, family photos, or just that special moment for you to remember forever. We look forward to serving our community in 2019. Here are some of our favorite wedding photos form 2018.